FACTORY78: MIX DOWNLOAD (MIXTAPE): Pauli B, Sarkodie, Keeny Ice, Kidi, Kd Bakes, Eno Barony and more featured on DJ Quest's "For You" Mix. MIX DOWNLOAD (MIXTAPE): Pauli B, Sarkodie, Keeny Ice, Kidi, Kd Bakes, Eno Barony and more featured on DJ Quest's "For You" Mix. 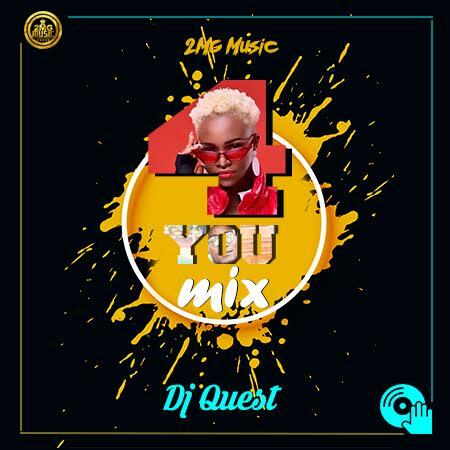 Pauli B, Sarkodie, Keeny Ice, Kidi, Kd Bakes, Eno Barony and more featured on DJ Quest's "For You" Mix.